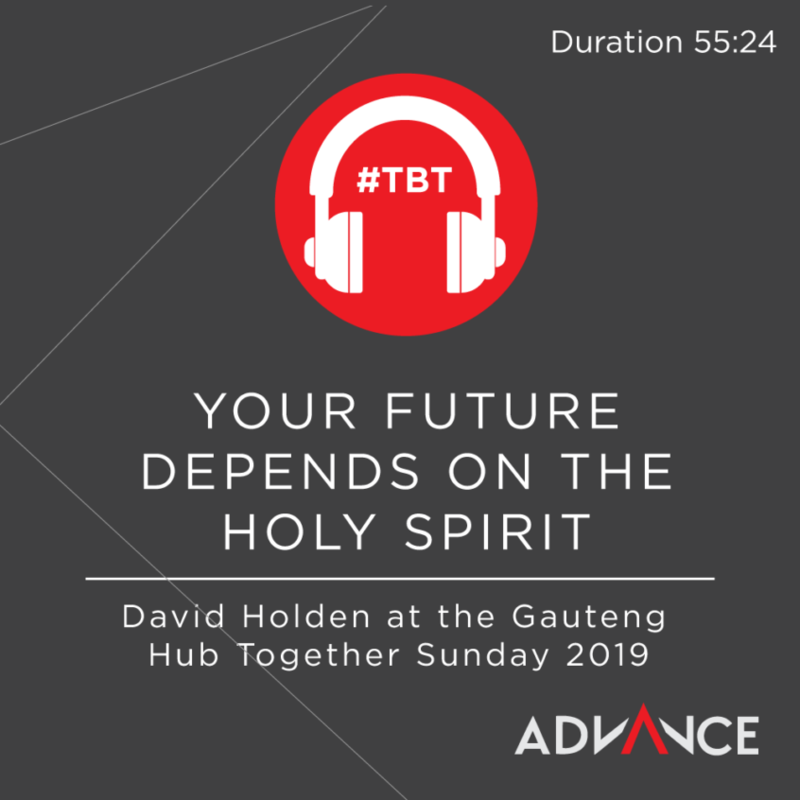 The Gauteng Hub, in South Africa, gathered their churches at Cornerstone Church, on 7 April 2019 for a Together Sunday. Their guest speaker was David Holden, who is part of the New Frontiers apostolic team. David is married to Liz and they have four grown-up children and an ever increasing number of grandchildren, with whom he enjoys spending time. He is an ardent West Ham supporter, lover of jazz and avid reader of history.